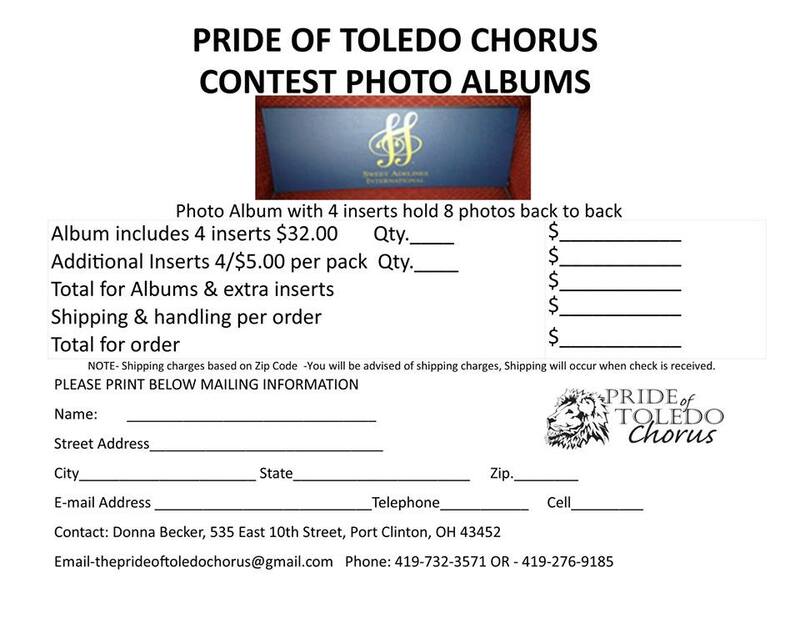 Pride of Toledo is offering to sell photo albums that fit those large contest pictures. 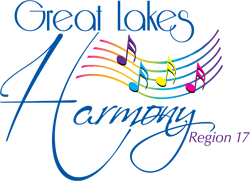 If you would like to place and order before contest this year, you can save on shipping and pick them up when you get to Cleveland. Details are on the order form. You can download one here.